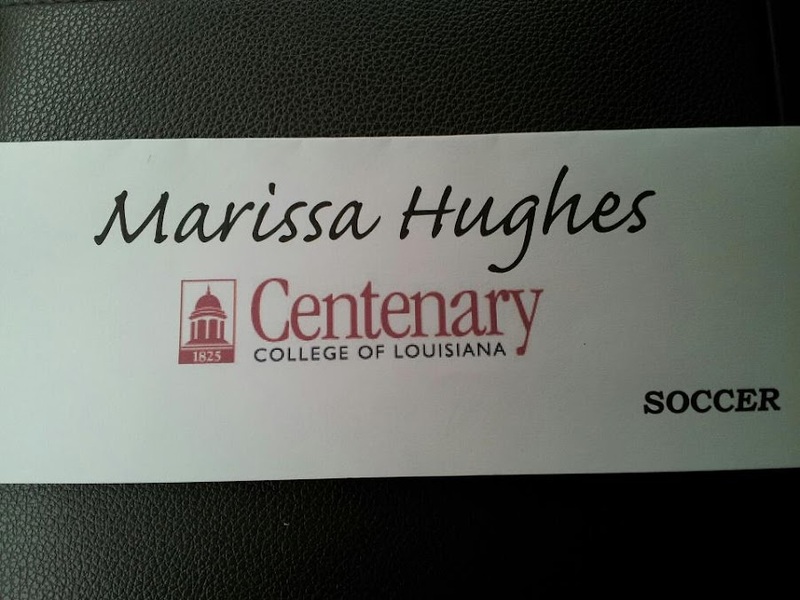 Spent Friday and Sat in Shreveport getting Marissa Enrolled in College. Really solid week of work! Nice intervals on Mon and Thursday. Record run on Saturday in Shreveport and solid 100 mile ride where I did not get dropped on Sunday! Also weight below 156 all week - another record.